Many of us use metaphors to describe various situations. We may find ourselves up to our necks in alligators or at the end of our rope or looking for a needle in a haystack. 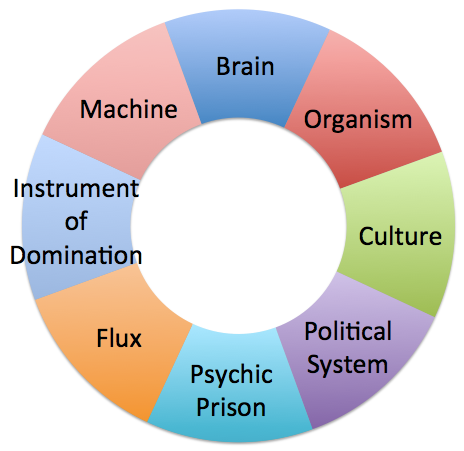 Gareth Morgan took this idea and developed organizational metaphors to describe various types of organizations and forces within a company. Based on this summary of organizational metaphors, what kind of company do you work for? What are the implications for working for a certain type of company? Leaders have the opportunity to identify work cultures and encourage change. However, this can take many years, depending on the size of the company. For employees, if the company is stifling creativity or inhibiting promotion of quality individuals, it may be a case of finding a different company. There are not always easy answers, but identifying characteristics of a problem - defining the problem - is the first step of making positive changes.